Province is a traditional French style gate with a progressive sweeping top rail and curled flat bar to make up the detail. 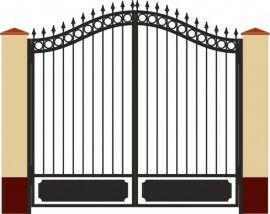 The outer and bottom rails of the gate are made from box section with the uprights and top rails being made from flat and round solid bar. Shown here on brick pillars Province is also suitable for installation on to steel posts. 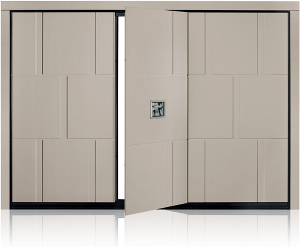 Province is suitable sliding, or swing gate automation. Please not that if above ground swing gate automation is chosen then the motors will be visible through the gate, we therefore recommend underground automation for Province. 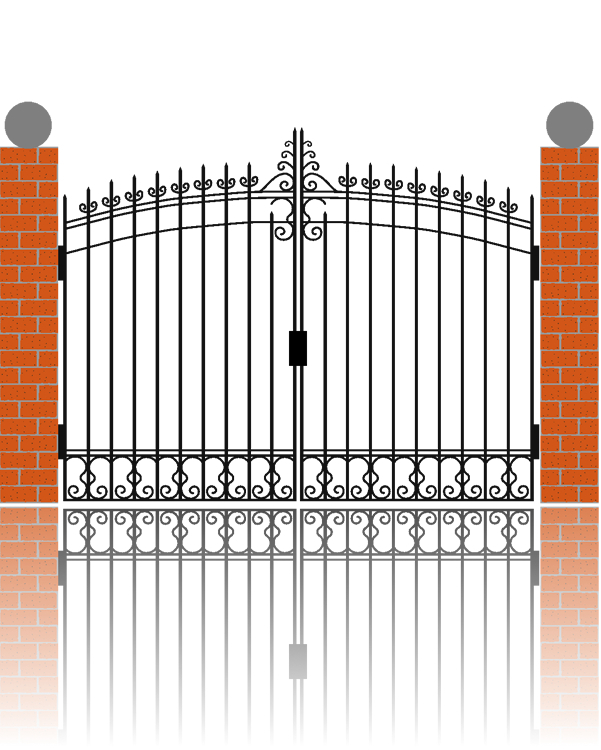 As with all our GateTec automatic gates Province comes in no standard sizes and you gate would be made just for you. This means that any changes you require to the design and proportions are possible.